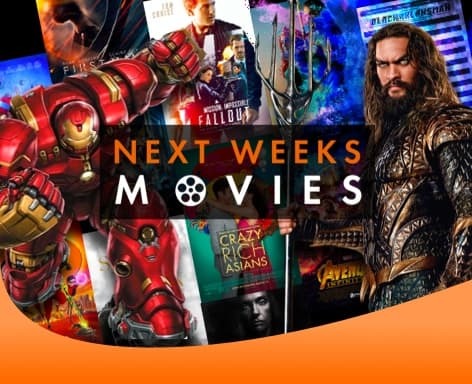 Next Weeks Movies costs R2.00/day. To cancel your subscription at anytime dial *133*1#. Full T&C visit http://cellc.mobi/subscription-rules/. Need help? Call 084 140.